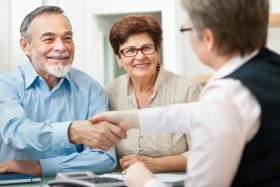 Elder Care FAQ: What is my Power of Attorney? Elder Care FAQ: Is Respite Care Right For Me? Elder Care FAQ: What are some Alternatives to Nursing Homes? How Does a Living Will Work in Elder Care?